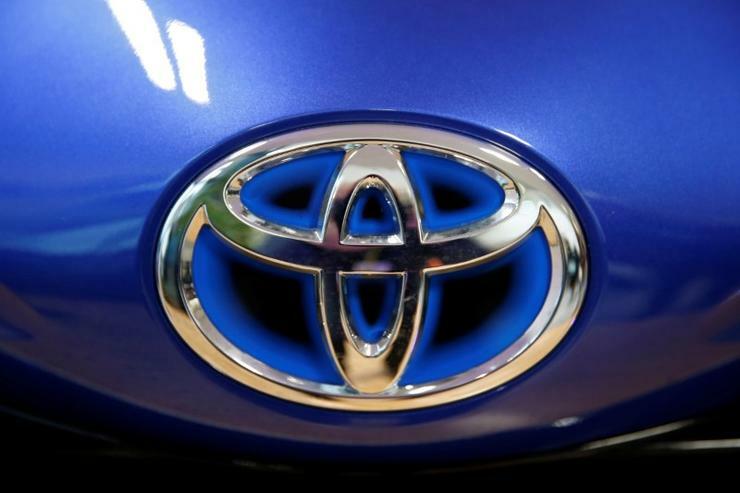 Toyota Motor Corp said on Thursday it is building a closed-course test facility in Michigan for its self-driving vehicle technology that will replicate "edge case" driving scenarios that are too dangerous to conduct on public roads. "This new site will give us the flexibility to customise driving scenarios that will push the limits of our technology and move us closer to conceiving a human-driven vehicle that is incapable of causing a crash," Ryan Eustice, the Toyota Research Institute's senior vice president of automated driving, said in a statement. "We will resume testing on public roads in a few weeks, once these three systems have been more closely aligned," the spokesman said. Reporting By Nick Carey; Editing by Bernadette Baum.